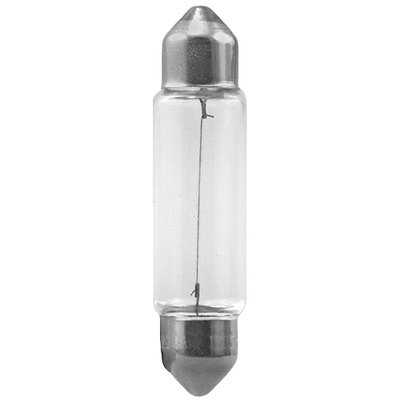 41mm size bulbs are usually found in the map, dome, and trunk lights on newer Ford, GMC, Cadillac, and Chevrolet vehicles. Diode Dynamics 41mm LED upgrade bulbs are 100% plug and play, and provide a far brighter, more modern appearance. Installation takes only a few minutes using basic hand tools! Not sure which bulbs you need? Click here for our Vehicle Finder tool!